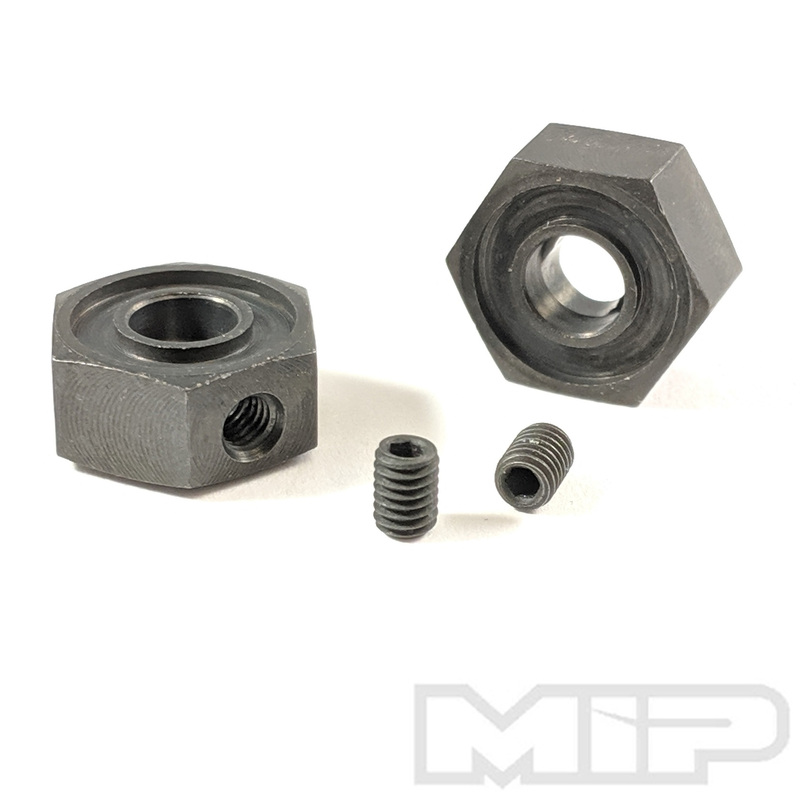 Replacement Keyed 12mm Hexes for MIP Xduty Front or Rear Traxxas Drivetrains. 2 x 12 mm Keyed Hexes and Necessary Install Hardware. 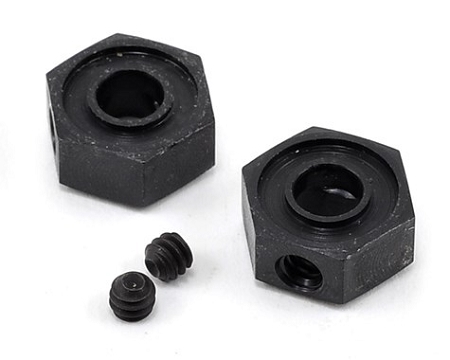 I wish the set screw was a larger size. Other then that, the item works as expected. These hexes are incredible. I bought some used MIP X Duties and they did not come with these hexes and failed very quickly. When I replaced them with these I haven’t had any issues at all. Lesson learned.